Some 11-year-olds have book clubs. You know just a group of young Black girls getting together to read and talk about 11-year-old things. However, when it comes to Marley Dias of Philadelphia the story is completely different. Most 11 year old girls haven't written and received a grant from Disney Friends For Change, fed orphans in Ghana and started one of the most positive trending topics on Twitter. #100BlackGirlBooks was started after Dias felt like the books she read in class did not represent her. Dias told the PhillyVoice, " I was sick of reading about white boys and dogs." Instead of moping, Dias started a book drive with her mother, Janice Dias, who together have raised nearly 400 books so far with a goal of getting 1,000 books by Feb.1. 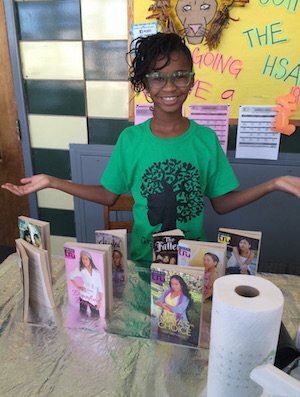 Dias's book drive is in connection with an annual social project with GrassROOTS Community Project to uplift young girls. Of course Marley Dias's dreams do not stop just at collecting a few books. 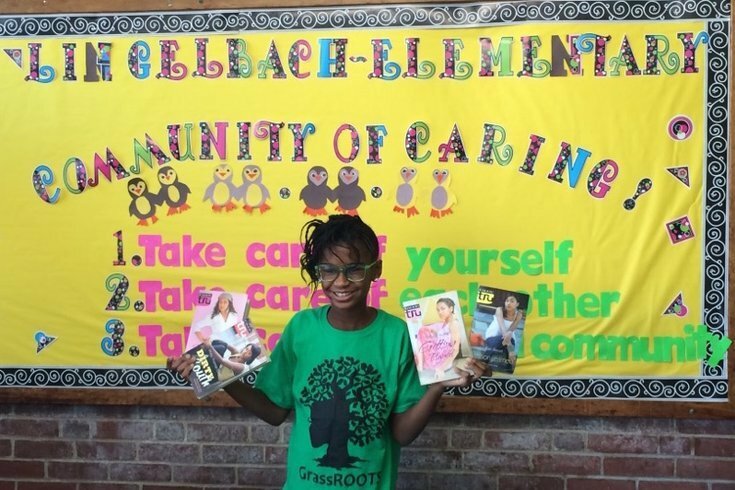 "I want to be a magazine editor for my own magazine," she explained to the PhillyVoice and continued on about how this vibrant 11 year old wants to continue social actions for the rest of her life.